Ginger Pig Hove is part of the Ginger Restaurant Group who have four venues in Brighton. The group is headed up by Ben McKellar, the original Ginger chef, along with his wife Pamela. They opened their flagship restaurant, the Gingerman, back in 1998 close to Brighton’s iconic Seafront and the Ginger Pig came next. The Ginger Pig is a top dining experience that oozes the confidence of a venue that has been at the top of its game for some time. The service is natural and charming and the food and atmosphere make for a casual experience with a touch of class. 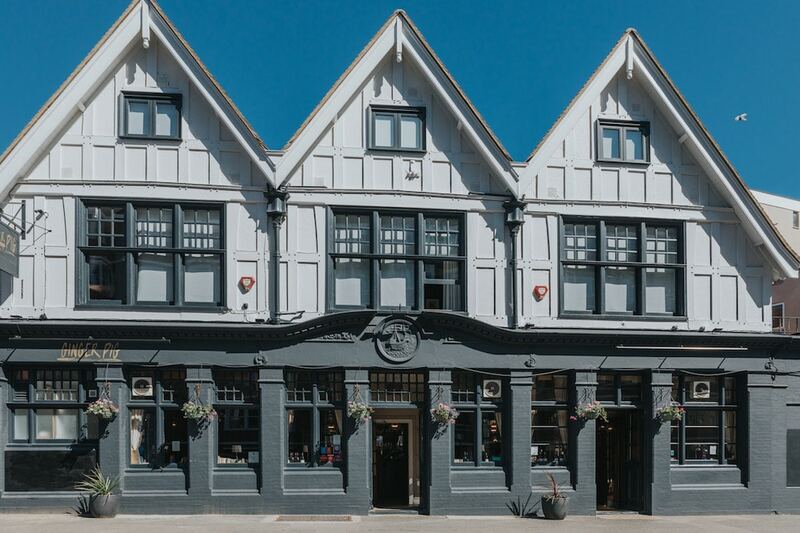 Awarded the Best Food Pub three years running at the Brighton and Hove Food awards, they serve full flavoured, traditional food that has been sourced from Sussex’s best suppliers. Head chef Tom Wright serves an ever-changing seasonal menu that comprises simple and uncomplicated dishes that are elegantly presented. 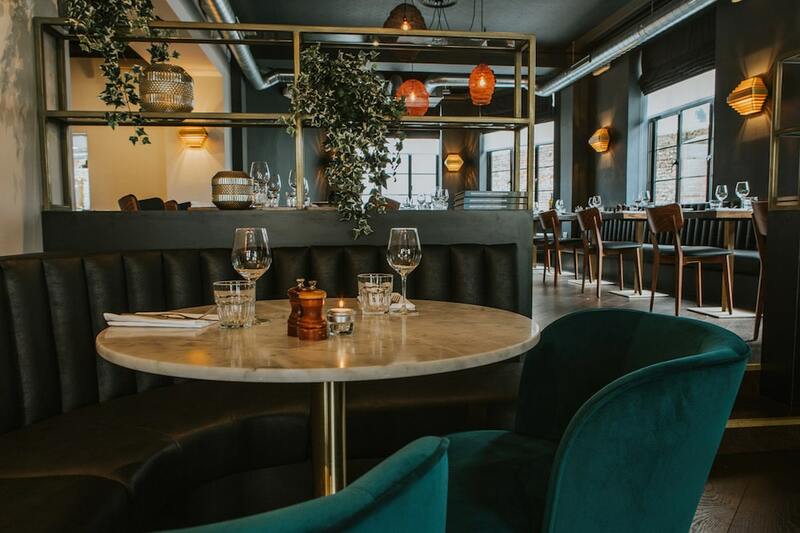 The menu has a modern European feel to it, but the Ginger Pig is not afraid of embracing influences from further afield. Each of the dishes is complimented with excellent drink pairings from their extensive list of wines, sherries and spirits. 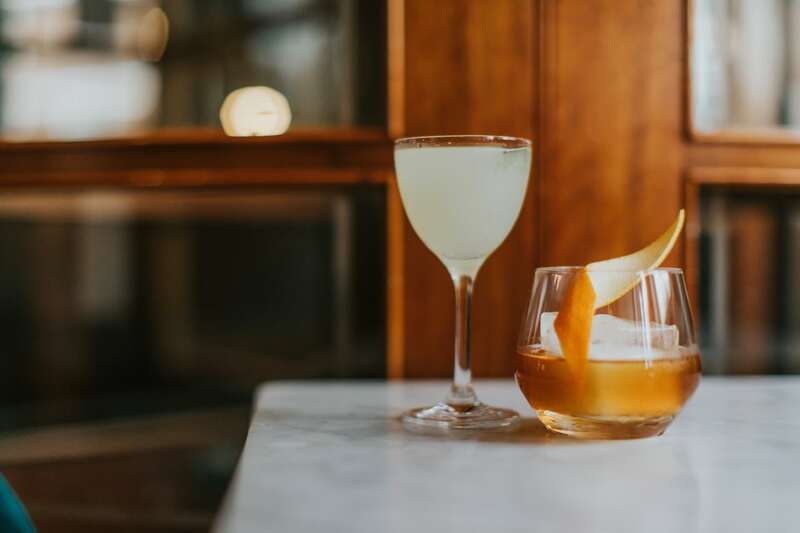 For that something extra special Bar Manager Robert Maynard can rustle up any manner of classic or original recipe cocktails from their well-stocked bar. If all this were not enough to tempt you, another great reason to come is that in 2017 they developed the upstairs space to include 11 guest rooms, transforming this into a real destination venue. 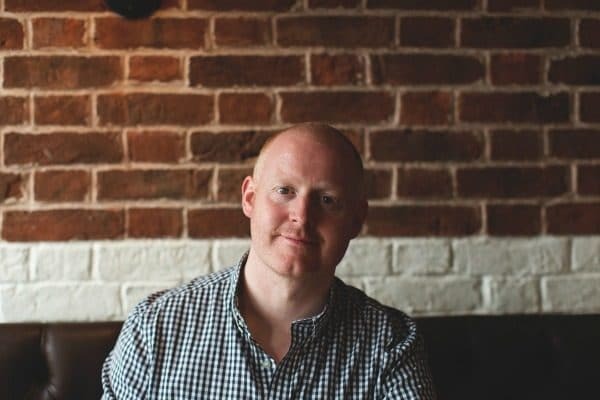 Alongside the new rooms will be a brunch menu to compliment the lunch and dinner service which will transform the Ginger Pig and signal a whole new era for the venue. Love this place and the Ginger Man group – the Ginger Pig is my favourite of the bunch! Fine food meets cosy pub.